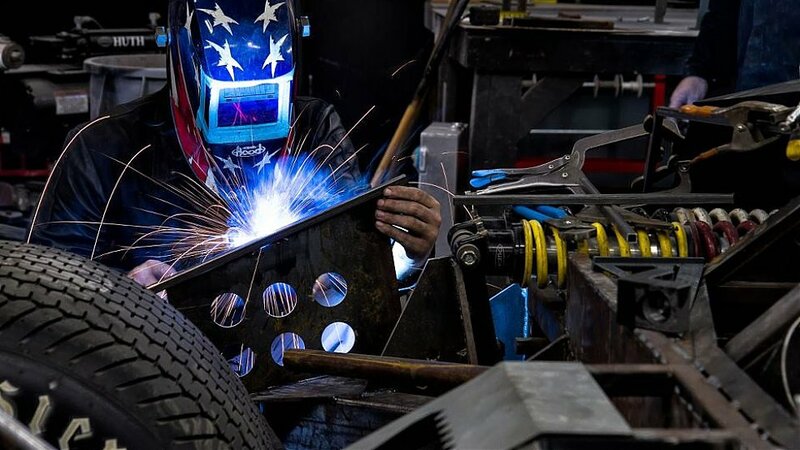 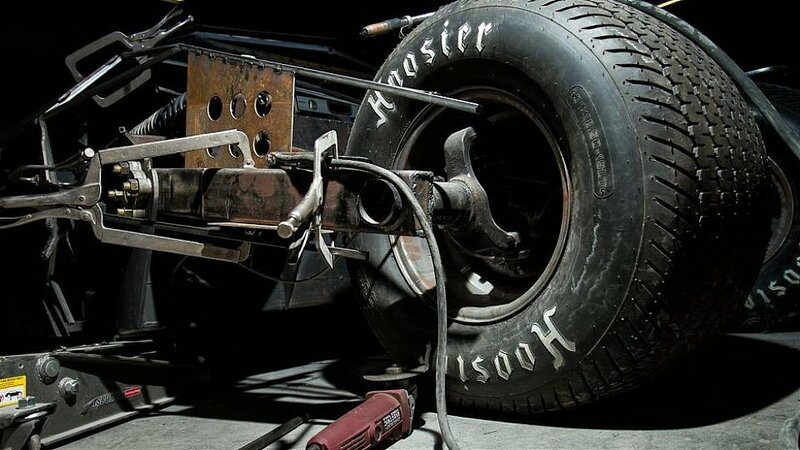 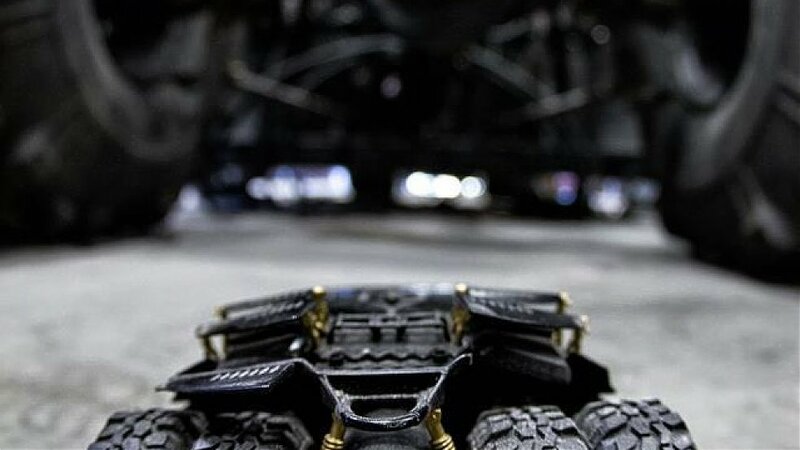 The Tumbler of the Team Galag is born to run the 2013 Gumball 3000. 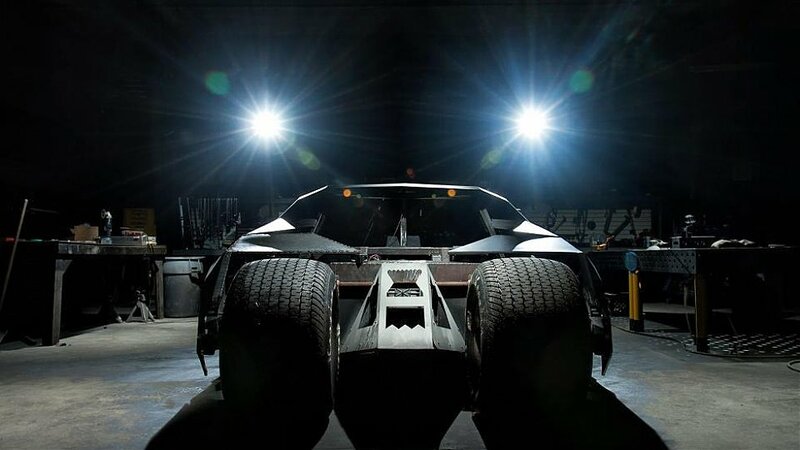 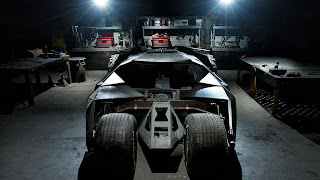 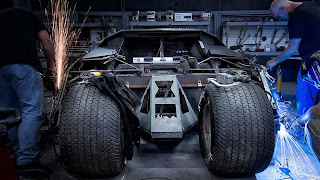 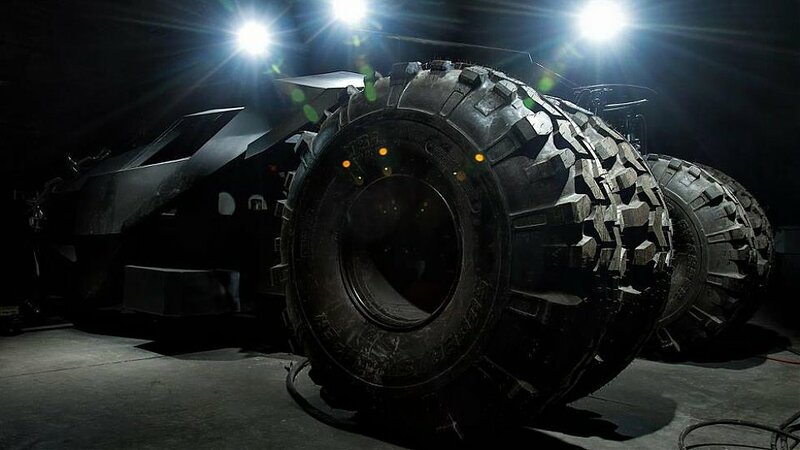 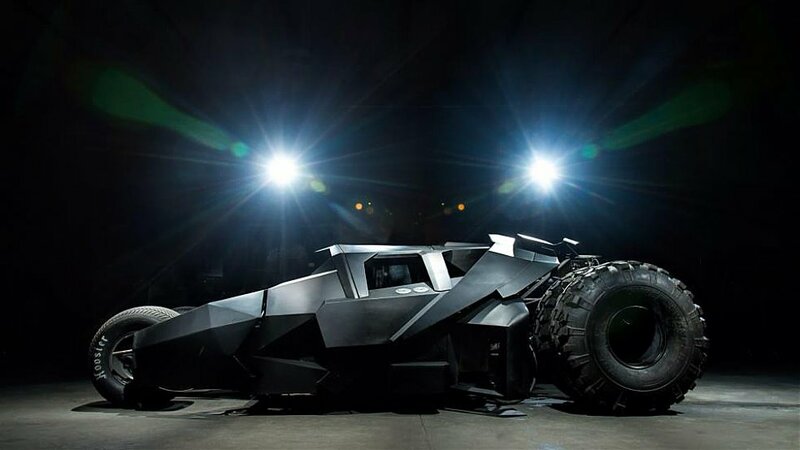 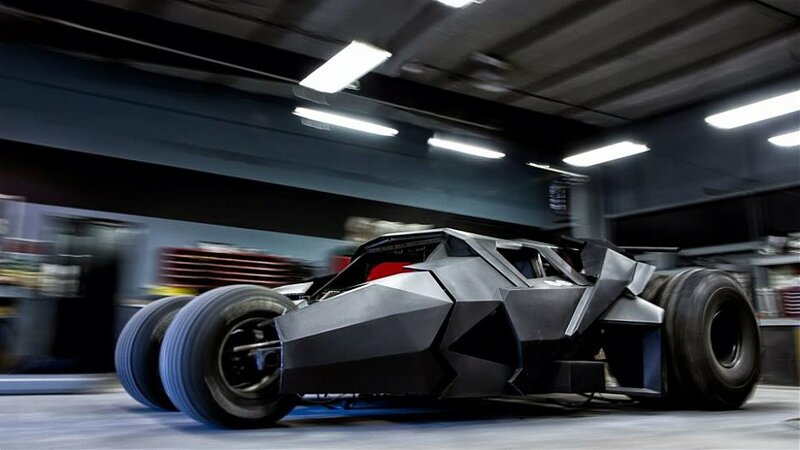 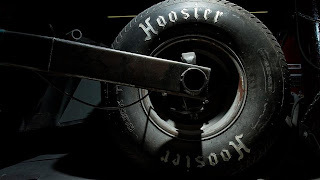 This is a road legal replica of Batman's Tumbler appeared in Batman Begins and The Dark Knight. 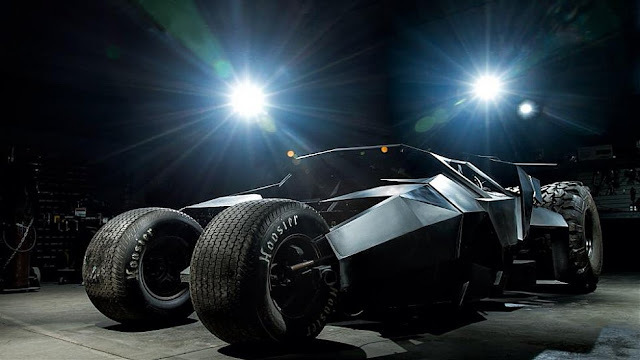 The Tumbler is powered by a 6.2-liter V8 Chevrolet with 400 hp. The Gumball 3000 will start on 19th May from Copenhagen, then it pass through Stockholm, Helsinki, St. Petersburg, Tallinn, Riga, Warsaw, Vienna and the Principality of Monaco for a journey of 3000 miles. La Tumbler del Team Galag è nata per correre la Gumball 3000 2013. 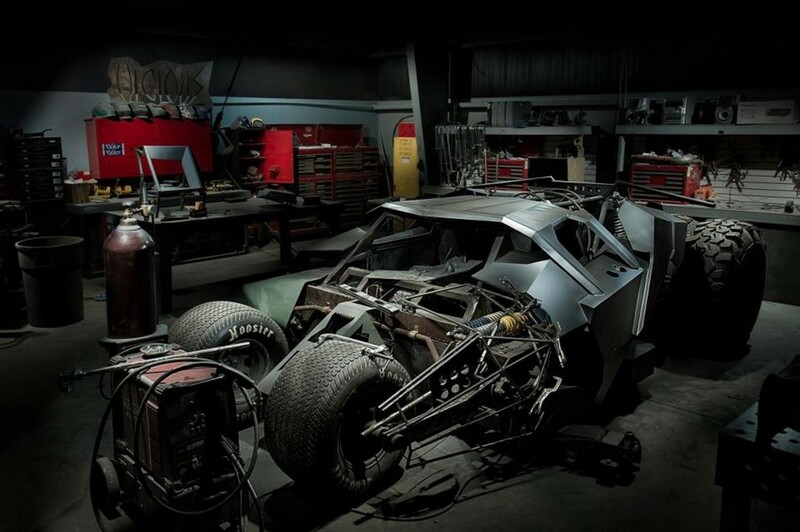 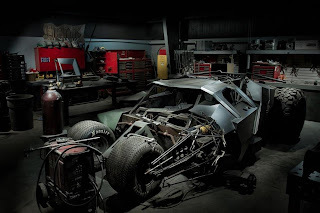 Questa è una replica stradale dell'auto comparsa in Batman Begins e The Dark Knight. La Tumbler è spinta da un V8 6.2 Chevrolet da 400 cv. La Gumball 3000 partirà il 19 maggio da Copenaghen, poi attraverserà Stoccolma, Helsinki, San Pietroburgo, Tallin, Riga, Varsavia, Vienna e il Principato di Monaco in un percorso di 3000 miglia.